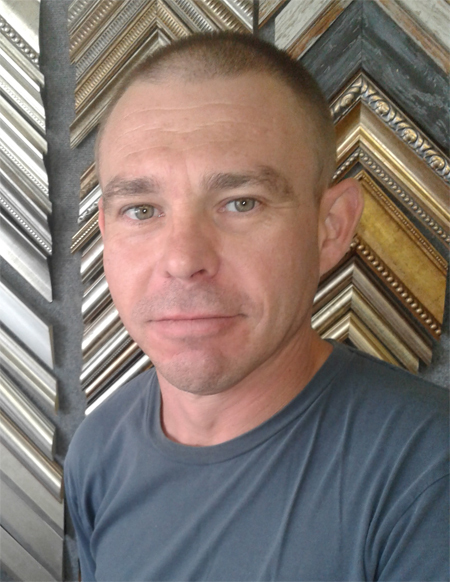 We'd like to take this opportunity to welcome Pieter Delport to our team, and as he has proven himself to be dexterous and hardworking already, we're sure that he'll fit right in. Pieter's employment is a direct result of the success of this business thus far, and for that we extend our heartfelt thanks to each and every one of you, our loyal customers. We wish all our athletes the best of luck with the upcoming Olympic Games. Watch this space for upcoming specials!